1. Fix the sway angle between plus or minus 0.25 degree. 2. Realize the anti-sway fuction through the whole lifting height range. 3. Prevent the Hook sway by the inertance from trolley & gantry transit. 4. Set switch on control system to decide whether activate this function. Product Features Improve the safety, stability and accuracy of the material handling process. Looking for ideal Crane Electronic Anti-Sway Manufacturer & supplier ? We have a wide selection at great prices to help you get creative. All the Crane Electronic Anti-Sway are quality guaranteed. 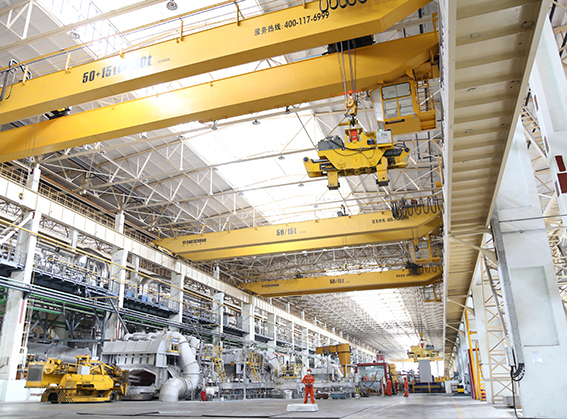 We are China Origin Factory of Crane Electronic Anti-Sway. If you have any question, please feel free to contact us.